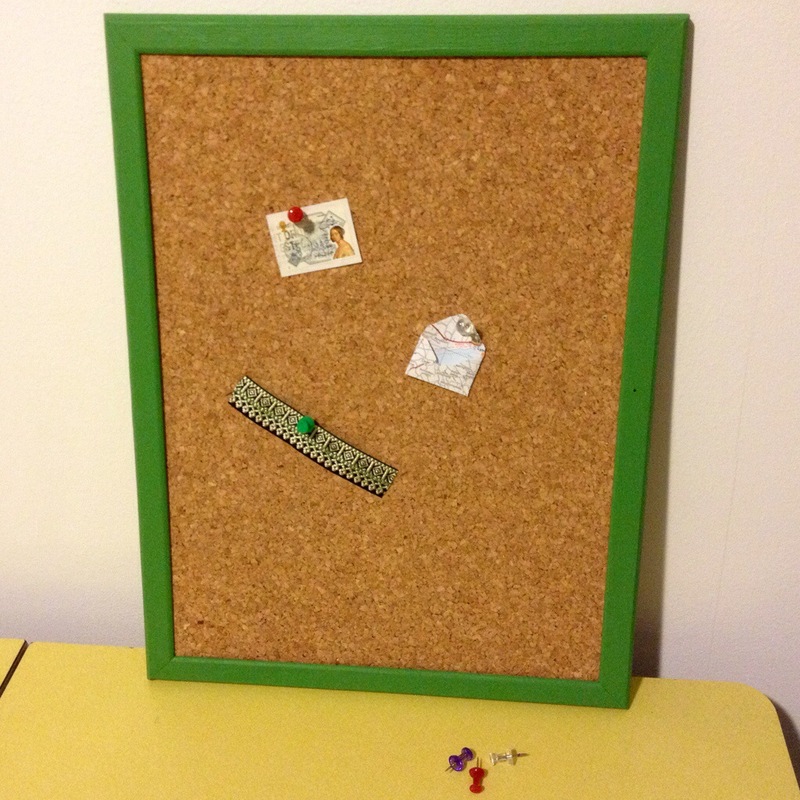 I took a pot of tester paint and a pinboard I found in a charity shop for 30p and by combining the two ended up with this bright green pinboard. Perfect for my craft room. 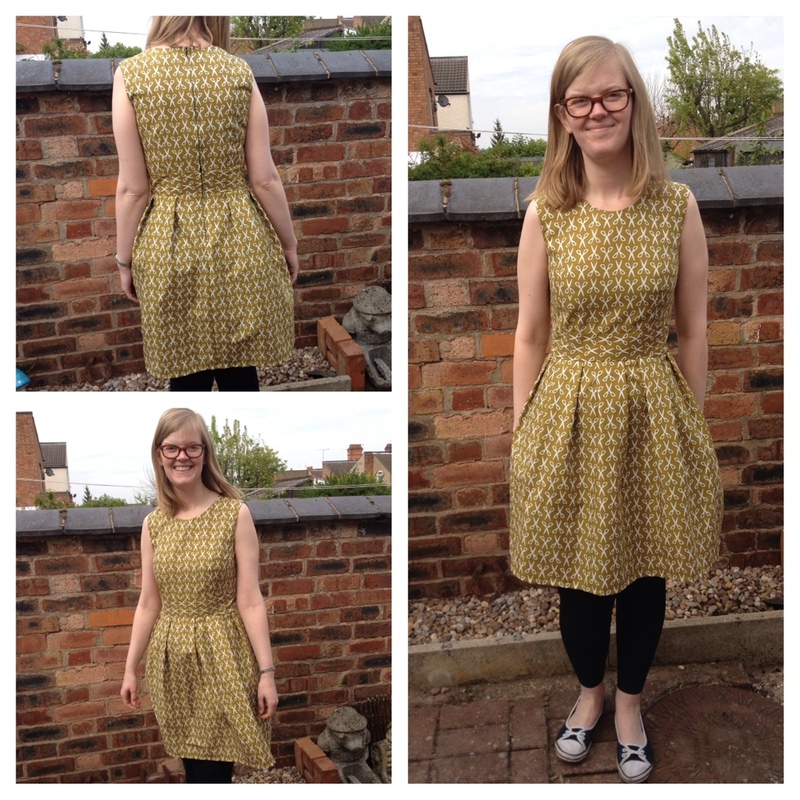 This is my fifth Mortmain dress, I love sewing and wearing them so much I can’t stop! 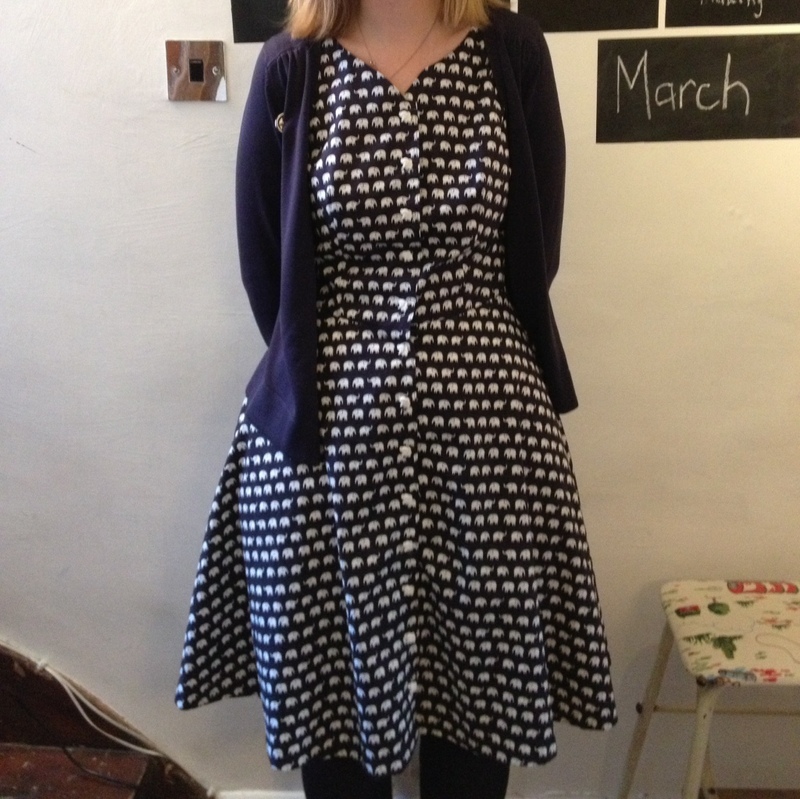 This time I have made a gathered skirt. I am very happy with it. 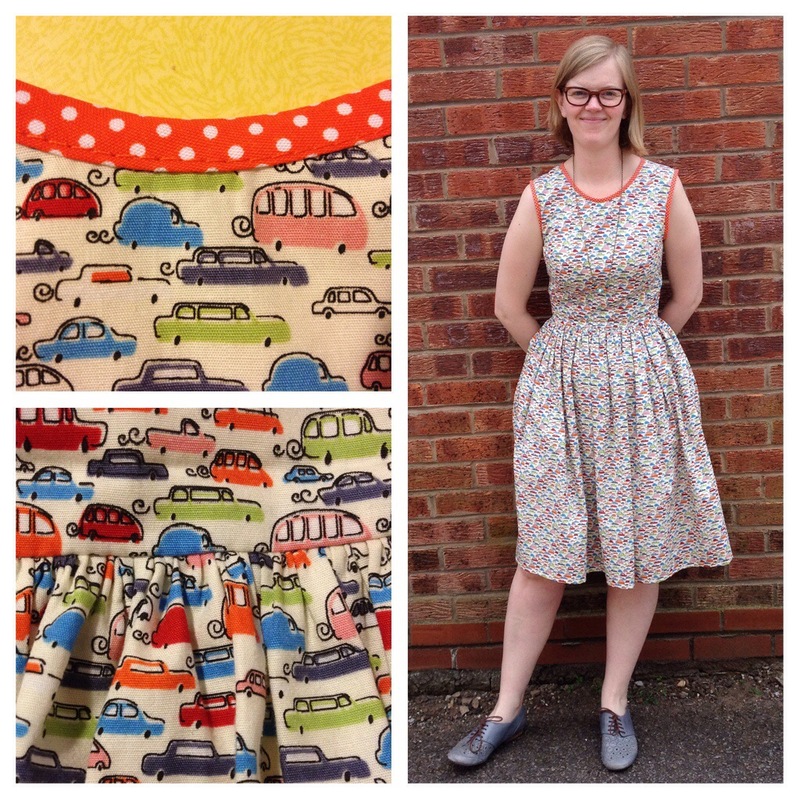 The fabric is cream with lots of tiny cars in bright colours. To make the dress more interesting I used bright orange bias binding round the neck and armholes. I am very pleased with my shopping from Berylune today. 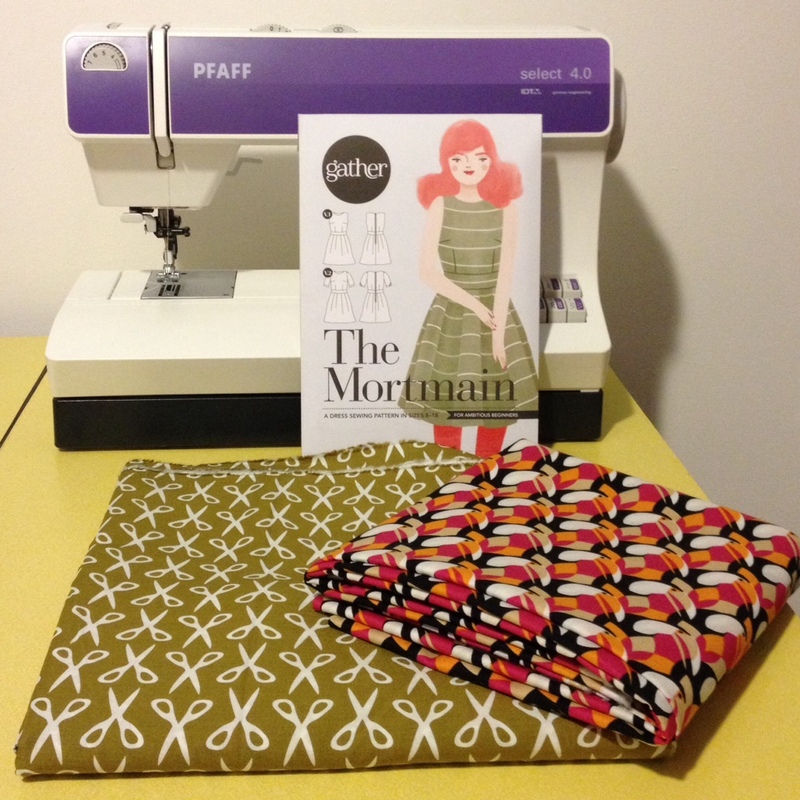 Enough Cloud 9 fabric to make two dresses and The Mortmain dress pattern from Gather! My sewing machine is all ready for me to get sewing over the Bank Holiday weekend. 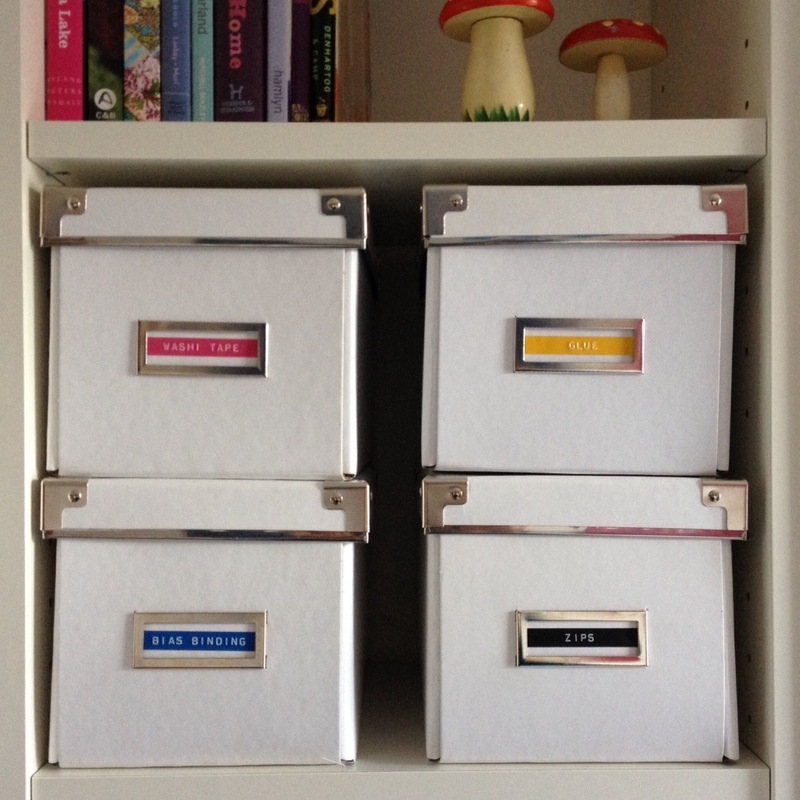 I have been playing with my new colours of Motex Tape to label the boxes in my craft room. 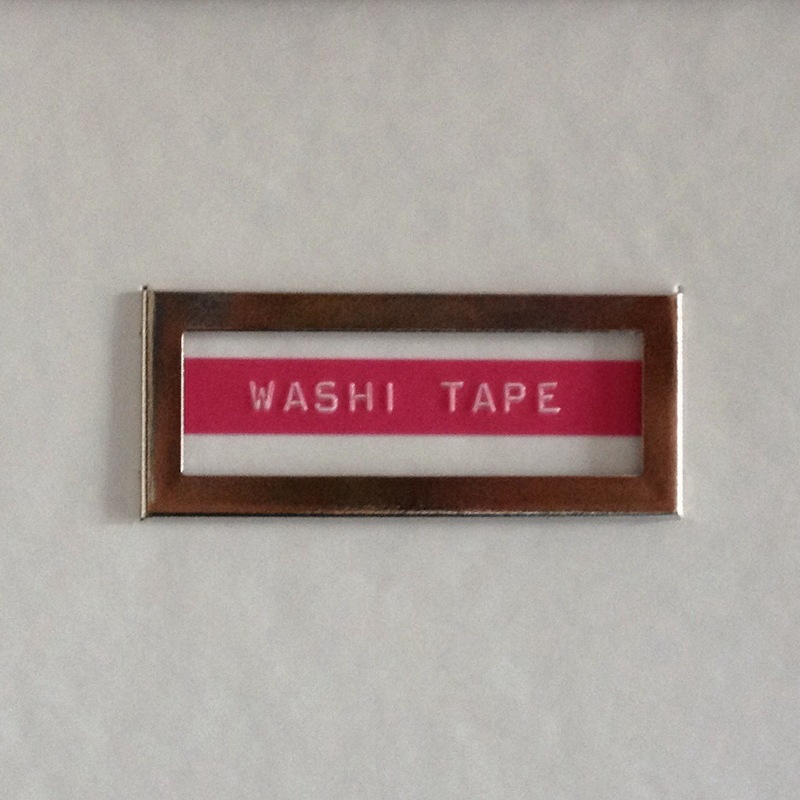 You can buy the tape (and the label writers if you dont still have an old Dymo one!) from Berylune. I really like this small bit of colour on my plain white boxes. Only another 30 or so boxes to label! 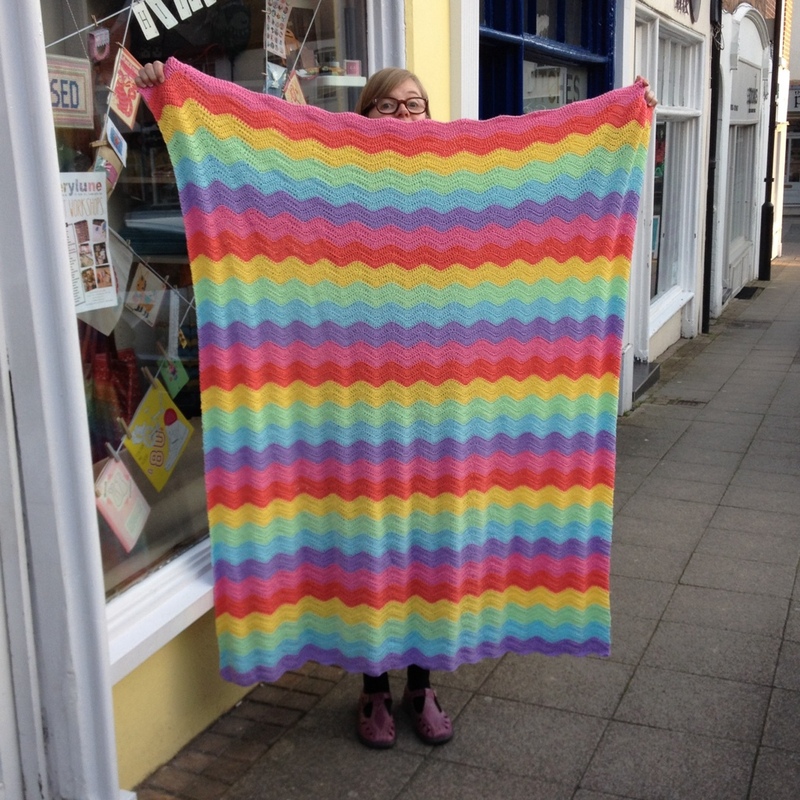 I made myself a new dress. 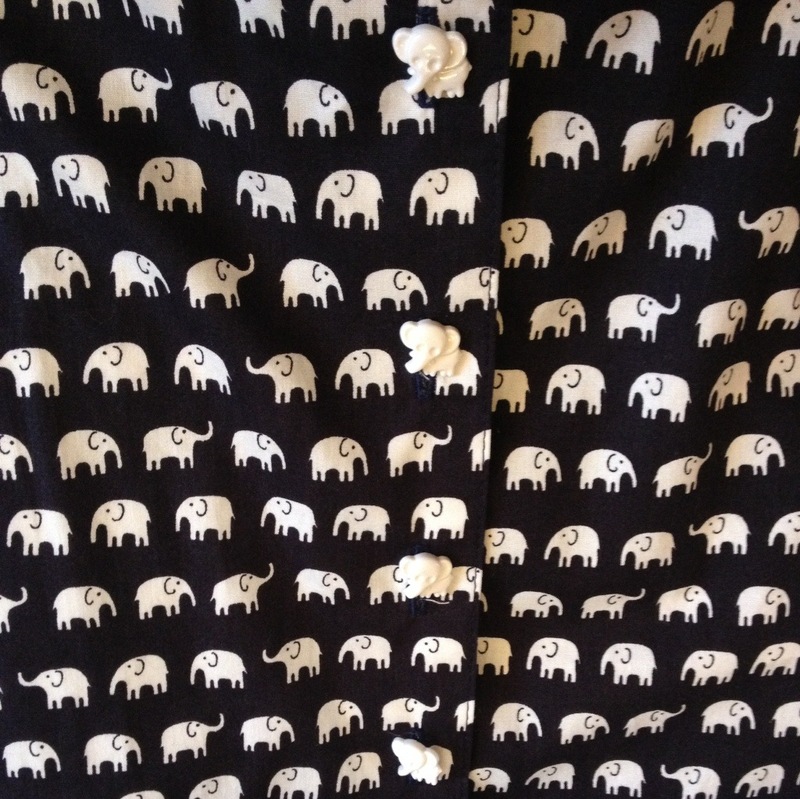 I used the Colette Patterns Hawthorn pattern and some fabric covered with elephants. I have elephant buttons too! 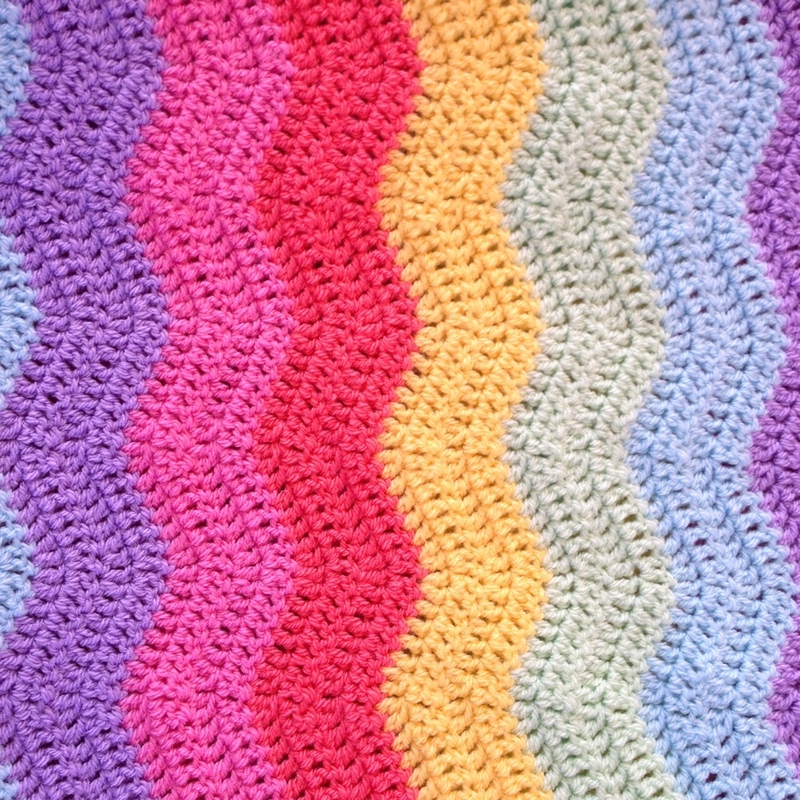 Here is a close up so you can see the ripple better.